HomeM. 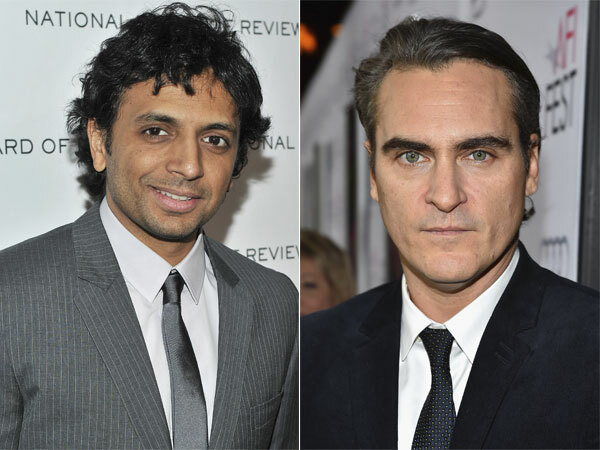 Night ShyamalanJoaquin Phoenix & Shyamalan To Team Up Again! Just as we are getting ready for ‘The Visit,’ which is set to release on September 11, we get the news that Joaquin Phoenix is maybe signing a deal to return back to Shyamalan’s camp. 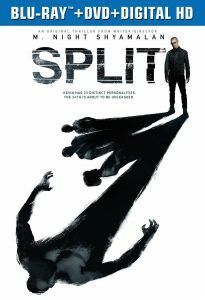 Deadline dropped the news a few days ago, that Joaquin Phoenix, who also starred in Shyamalan’s Signs (2002) and The Village (2004), is in talks to team up with Shyamalan on a project that Shyamalan is aiming to shoot where he has always captured in his films: His home state of Philadelphia. 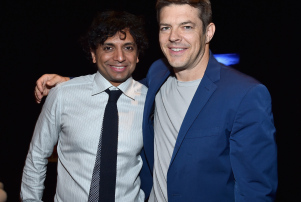 The project is going to bring back Shyamalan and Jason Blum of the BlumHouse who produced ‘The Visit.’ Plot details are kept under tight wraps, that’s usual when it comes to Shyamalan’s projects. 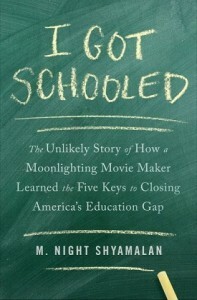 We will have to wait for that a little more, but hopefully we get the title divulged soon by the director. 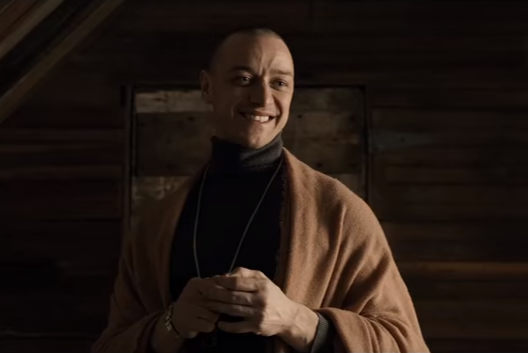 Shyamalan’s been tweeting his busy schedule for the past few weeks, promoting ‘The Visit,’ but two of those tweets I remember being about his new script, which is currently going through the storyboard process. 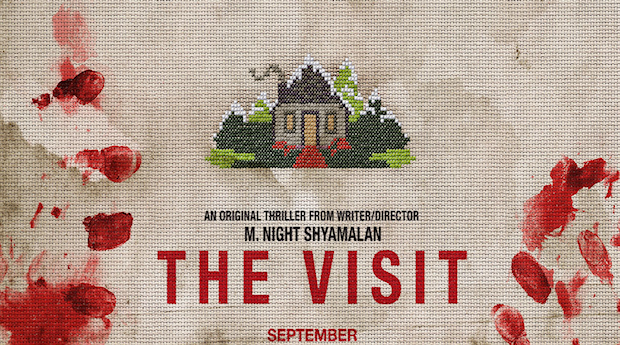 It’s definitely a thriller and like ‘The Visit’ its budget is going to be coming out from Shyamalan’s own pocket. Perhaps close to $5 or $6 million. ‘The Village’ is not a bad film.